Apple’s smart speaker is poised to get a new update with plenty of new features. You will be able to make calls, search song by lyrics, add multiple timers, and more. There is also support for many Siri Languages. 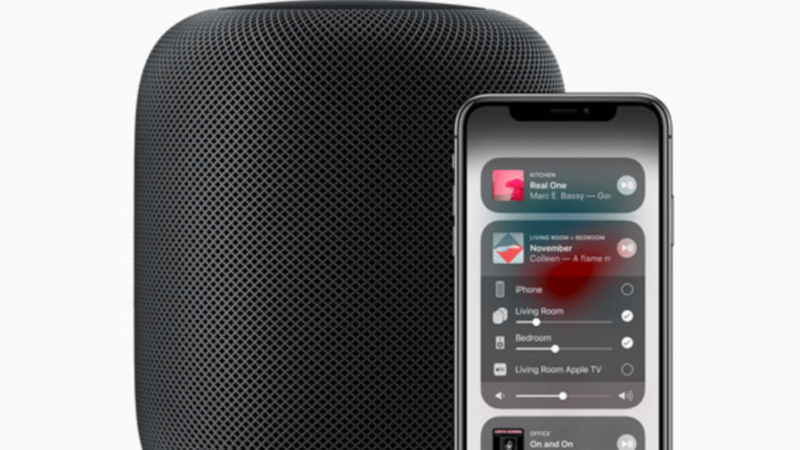 Apple’s smart speaker called HomePod, the tech giant’s answer to Amazon Alexa and Google Home just received a new update. 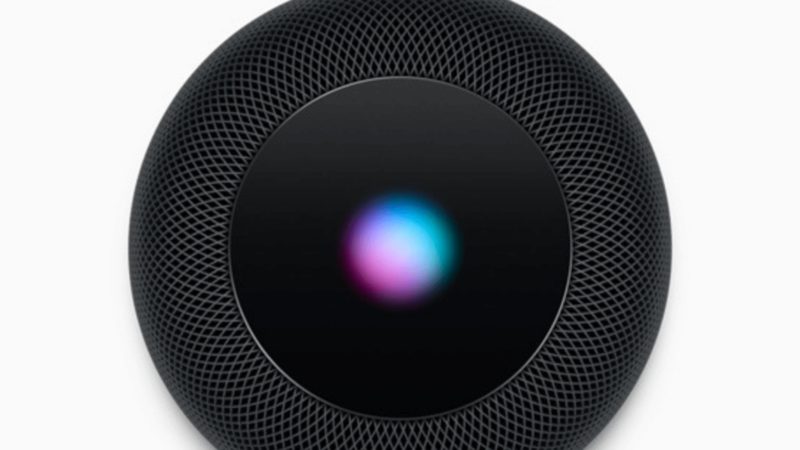 First and foremost, the wireless speaker will get even more deeply integrated with Siri. You will be able to search songs by lyrics, set multiple timers, use voice commands to make or receive phone calls, and so on. 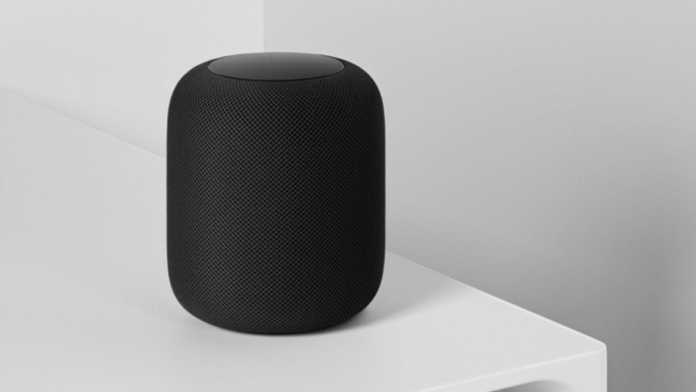 With the recent software update, HomePod owners will get support for Spanish in the US, Spain, and Mexico. The Canadians will get support for Canadian French as well. So now you can ask Siri to do a lot of stuff in a diverse collection of languages. Here is an in-depth look at all the new features that you get with the latest update. The most impressive new feature would be the option to search songs by lyrics. Now, apart from searching by artist, genre, or a specific song name, you can simply tell Siri to ‘Play the song that goes like this..’ followed by the part of the song lyrics, and the virtual assistant should be able to play it for you. Apart from this, you get the option to make and receive calls using your HomePod. All you have to do is call Siri and tell her to ‘Call [contact name] or [phone number],’ and she will do so. You can also direct incoming calls to the HomePod by asking Siri to ‘answer the phone.’ And the command – ‘Hey Siri, who just called?’ will let you know about any missed calls. There is also the option of adding multiple named timers. It makes sense as you move around the house and tell your virtual assistant to remind about this and that. Create a timer for the cake you’re baking or one for preparing dinner for the kids. Other features available with the new update include a ‘Find My iPhone’ option which will ping your device if you miss placed it. And last by not the least is the Siri Shortcuts functionality. With it enabled, Siri can learn from your routine and create personalized shortcuts for performing a series of tasks. Do you think the new updates to Apple’s smart speakers can help them compete against Alexa and Google Home devices? Let us know in the comments below. Get instant updates on TechNadu’s Facebook page, or Twitter handle.